Over the past year, we have met on the first Friday of every month for a special worship and prayer service we call Deeper. The next service is on Friday, February 1, at 7:30 pm. 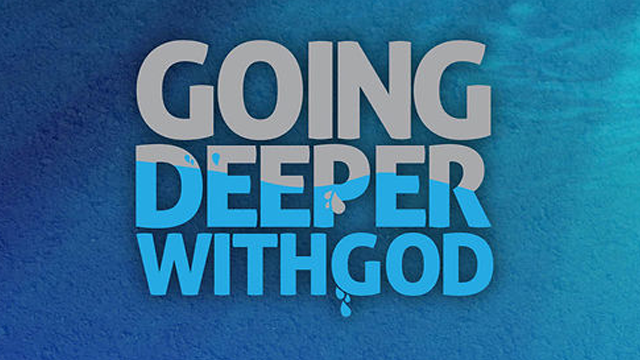 Join us as we go Deeper and celebrate all that God is doing at Word of Life.